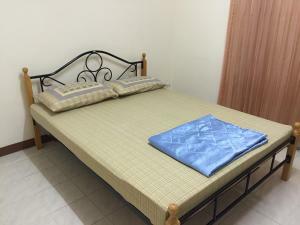 The Machaly is offering accommodation in Bangkok. 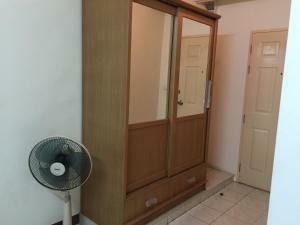 The property is around 5 km from Central Plaza Ladprao and 6 km from Chatuchak Weekend Market. Central Festival EastVille is 7 km from the motel. At the motel, all rooms include a balcony. 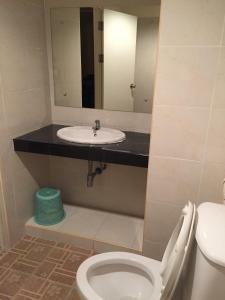 Featuring a private bathroom with a shower and free toiletries, rooms at The Machaly also feature a city view. 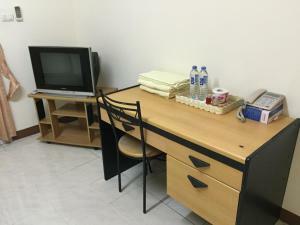 At the accommodation each room includes air conditioning and a TV. Don Mueang International Airport is 18 km away. This apartment features air conditioning, tile/marble floor and balcony. Rate: THB 750.00 ... THB 900.00; select dates below to get current rates.